“Where should one use perfume?” a young woman asked. 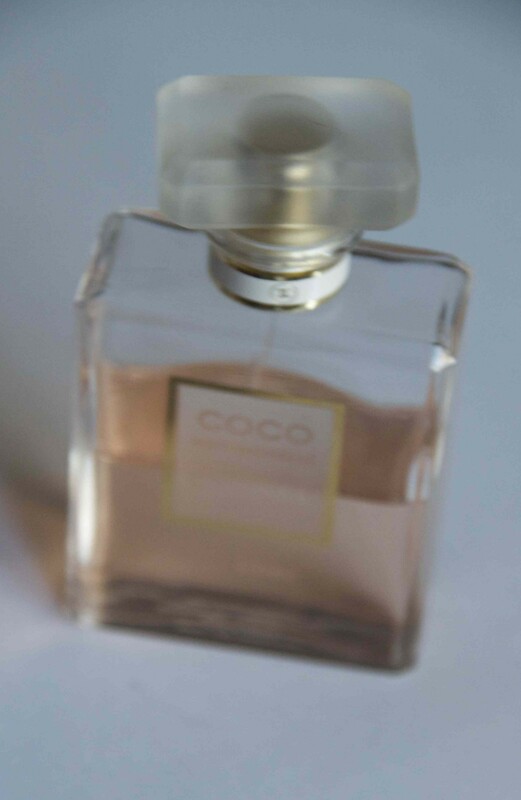 Review of the product: Chanel does not require a lot of recommendations. It states for itself.